$15K Price Reduction- Former Model Home Now Available! 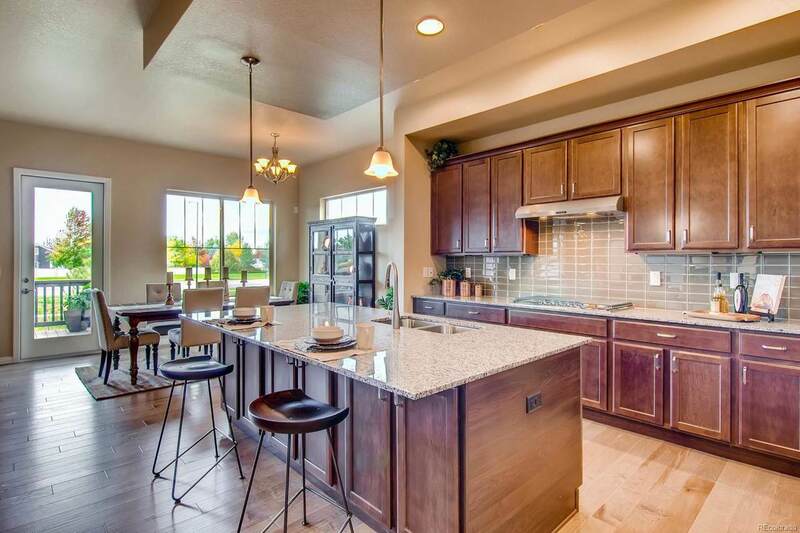 This Low-Maintenance Home will leave you with time to do the things you love! Located in Boulder County next to Thomas Reservoir, offering trails and fishing. This open design lends the home to a casual lifestyle as well as entertaining. 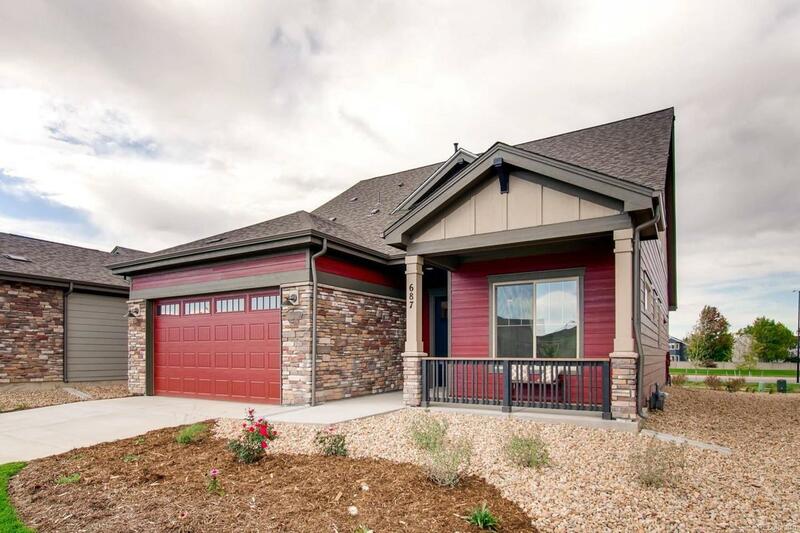 This new floor plan from Boulder Creek Neighborhoods includes a Bonus Room upstairs! On the main level, there is a spacious, open great room/kitchen/flex area to the covered deck and separate dining area, along with a study. 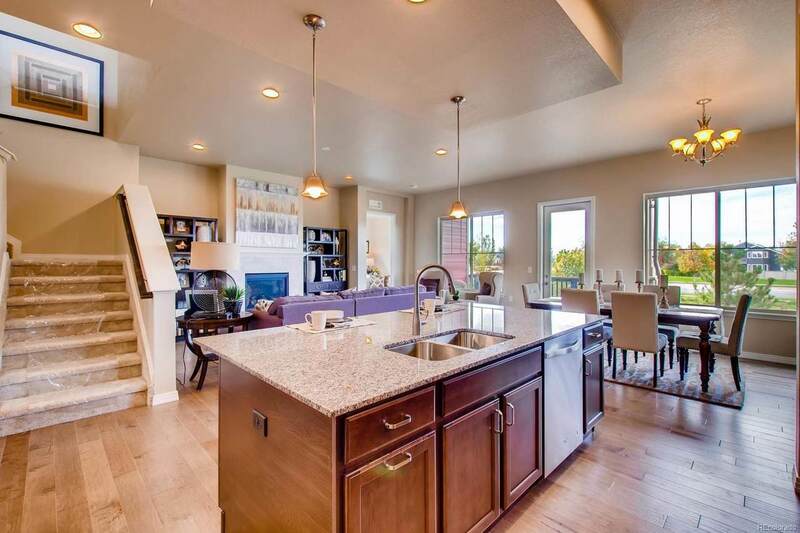 Upstairs is a 3rd bedroom, bath and large bonus room for guests, exercise or theatre. Included in your home is Lennox Air Conditioning, a Rinnai tankless Water Heater and Kohler fixtures. 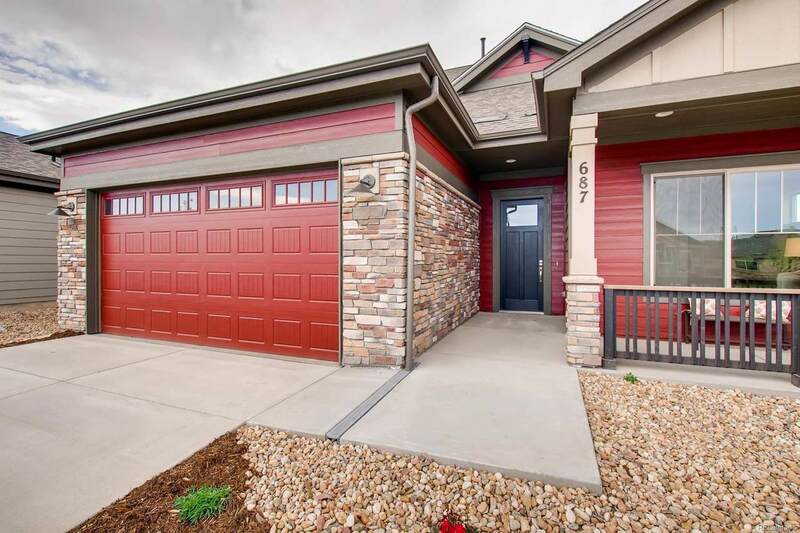 This luxurious 3-bedroom home is designed for your casual Colorado lifestyle. Come and learn how we can make an abundance of free time available to you! Offered by Wk Real Estate.